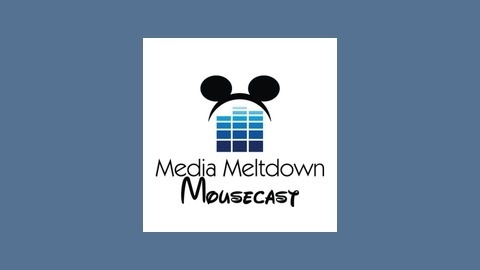 We are a bi-weekly Disney Podcast. 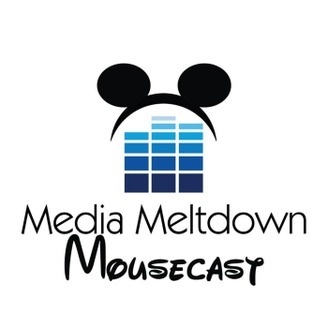 Top 5 Disney list, some news, and maybe a little trip planing. We want participation! Email us, leave comments or follow us on Twitter!